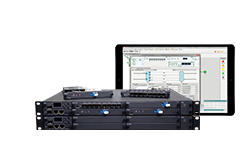 The chassis share both a single software and 4x EDFA fiber amplifier card, WDM transponder card and optical protection card, which allows you to optimize a solution for your specific network needs. 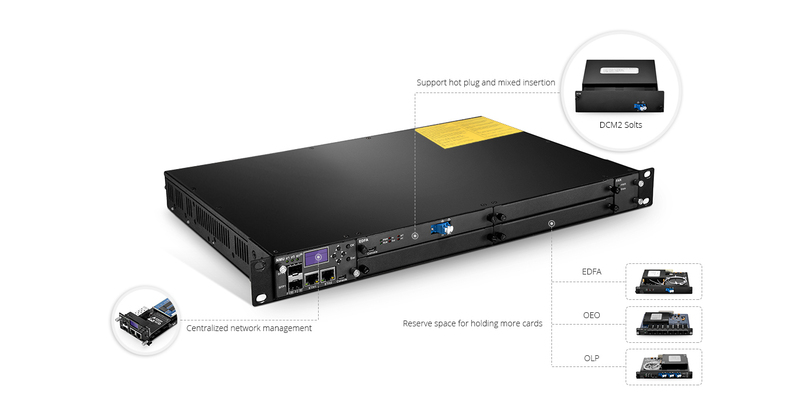 And the managed chassis, available with an Optical Supervisory Channel (OSC), is a platform of low-power consumption that combines state-of-art electronics and superior optical performance which makes it possible to build or upgrade networks to meet the demands of today as well as future multi-services access requirements. 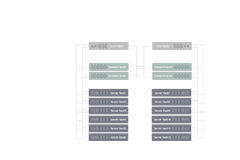 In addItion, FS professional technical team offers gratis DWDM Solutions combined with customer support to ensure your optical transport solution is optimally deployed. Note: The chassis comes with NMU main control card, cooling fan and power supply. 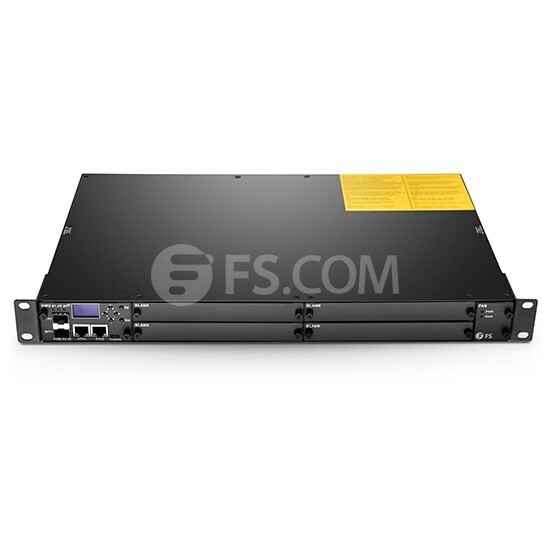 FS Multiservice Transport 1U chassis can support up to 4x hot-swappable plug-in EDFA/OEO/OLP card with accessories, flexibly designed for constructing a high-density and space-efficient multi-service transmission platform. Strong ability in data processing, supporting the function module rapid configuration and intelligent management. 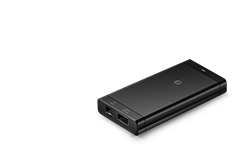 Pluggable 1+1 redundant power, providing stable power supply for the equipment. Intelligent Temperature Control System and optimized design of ventilation, ensuring high stability and reliability. 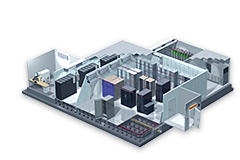 1U management chassis for applications where space, power and environment are key considerations. 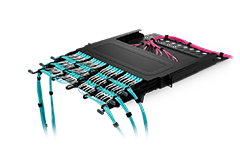 The chassis supports both DWDM and CWDM for both dual fiber and single fiber configurations and optical amplifiers, OEO(converter), DCM and OLP modules are designed in a modular fashion to accommodate distance extension without service interruption. More installation instruction, you can take it for reference. 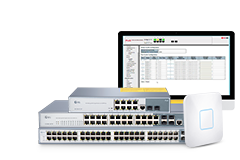 FS Network Managment Unit (NMU/NMS) is developed with ARM9 control design. 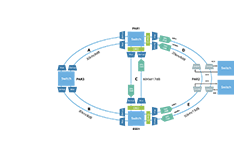 NMU/NMS provides full fault, configuration, performance, security management and instant push emails. FMT monitor online management software (a Java-based network management system) built with modular client uses the Micosoftware SQL Server 2008R2 database. •Comprehensive user and software manual and test report were positioned inside the box. At first, I was worried about whether there would be a problem to run all card product in a chassis. After the actual use, it works well. This is much more convenient than the separate rack type products I used before, and I don't have to manage them alone anymore. Satisfied with the product of FS.COM. The chassis can hold all my OEO and EDFA cards, which greatly simplifies our management and monitoring to the link, and it also saves us a lot of space to place other devices. Bought amplifiern and DCM to use in a long haul DWDM network. I tried several modules experimentally, but it works without problems.Especially DCM is excellent with low loss. This chassis makes it possible to complete a DWDM Connection in only 1U space. 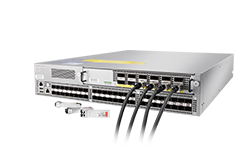 All the DWDM devices are designed to the card type and can be installed in this chassis easily. It's so cool. I haven't seen such product in other providers, I thought it would be the trend. I love their all-in-one design for WDM system. Previously, I bought their old-version EDFA, goes in 1U mount. While my space between racks is limited, now this is no longer a problem. This new enclosure could hold 4 business card with management. I admire the improvement. Good selection. The cost of shipping and handling is cheaper than before, because part of the shipping is free! haha... will buy again definitely! Recently we were building a 40G connections, based on what a friend had told me, I bought some 40G transceivers and this OEO transponder. All items have arrived on time and no damage at all.